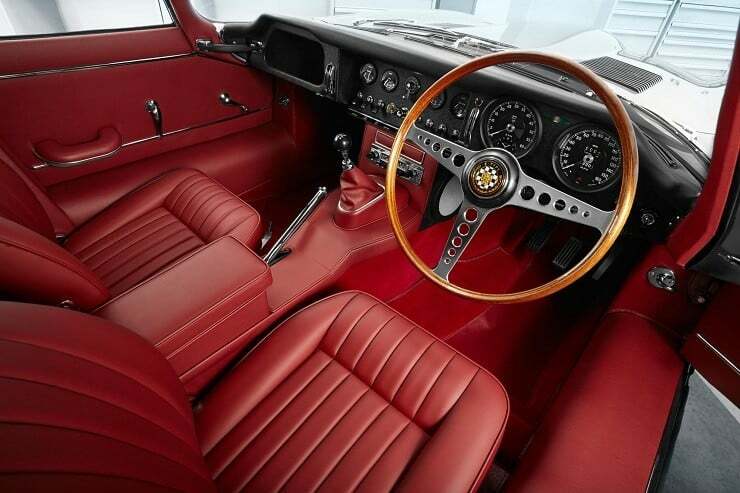 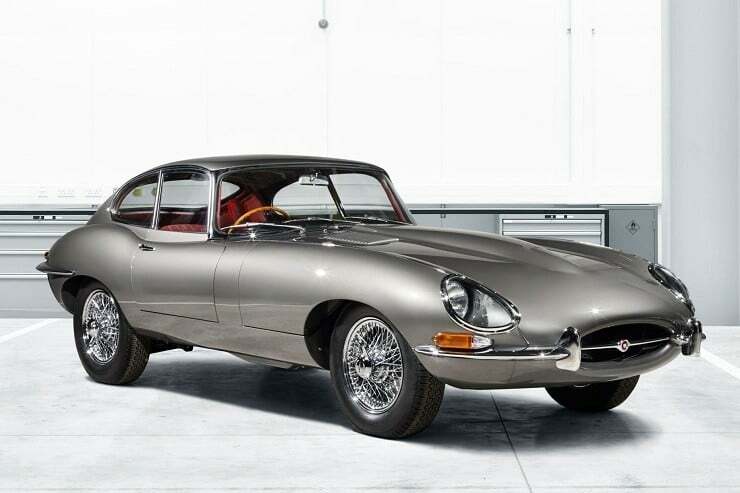 Following in the wake of Land Rover’s highly successful ‘Reborn’ series, Jaguar has rebirthed one of their greatest legends, the beautiful mid 1960’s Jaguar Series-1 E-Type Coupe ($360K). 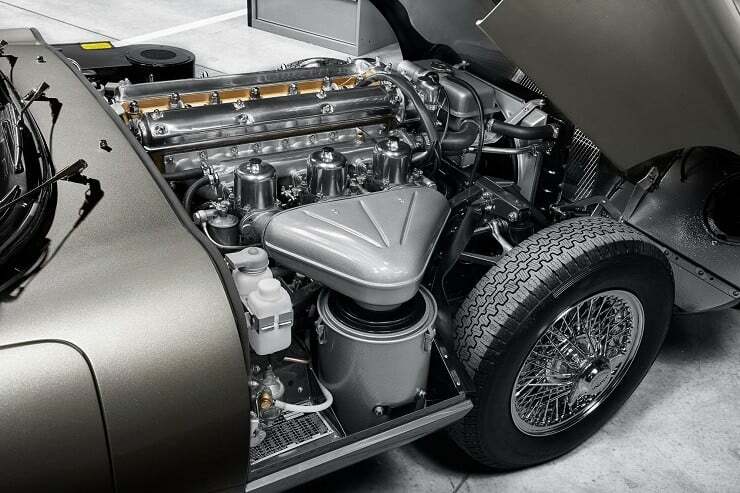 The Jaguar Land Rover Classics custom shop in Coventry, England has rescued as much of the original vehicles as is possible while replacing safety-critical pieces with new parts to make this classic “Reborn” one of their proudest achievements. 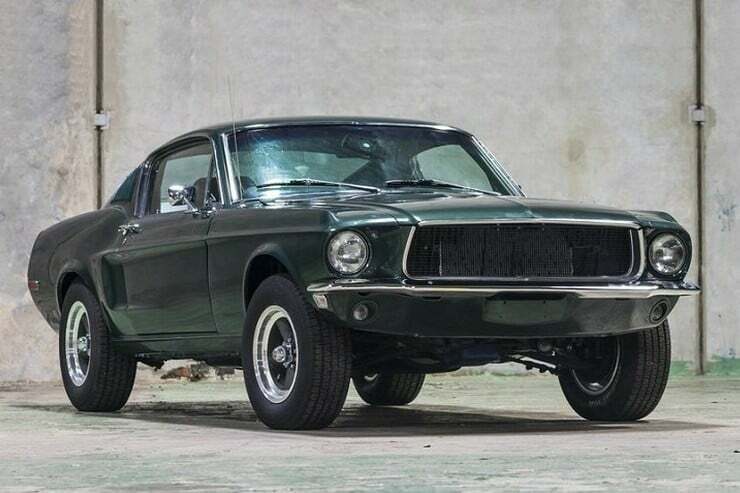 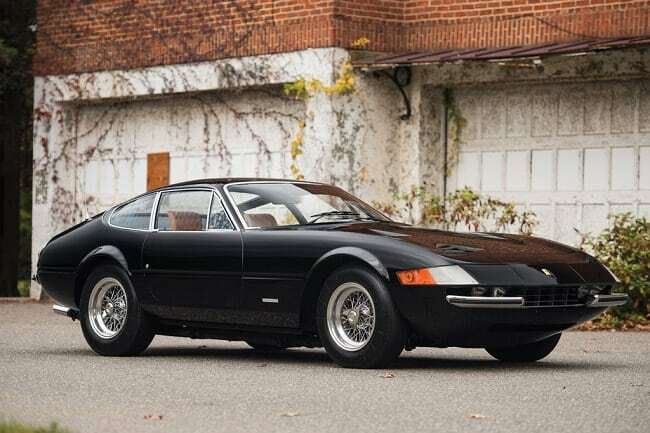 Initially suppressing production to a total of only ten vehicles, the company is basing this sleek ride on the 1965 Series 1 Fixed Head Coupe 4.2. 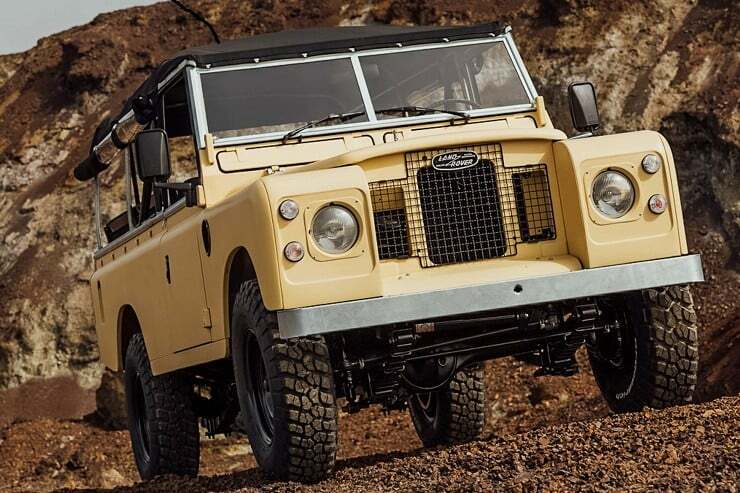 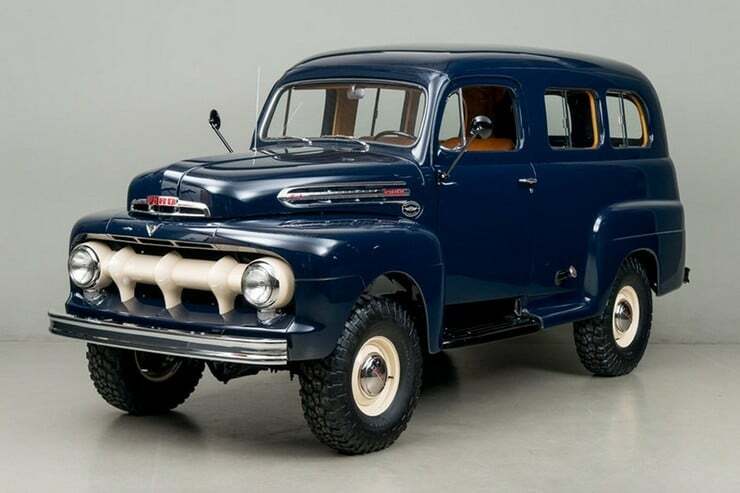 The vehicles are being rebooted completely back to factory specifications, from the four-speed manual transmission to the 265 hp 4.2-L, in-line six cylinder engine. 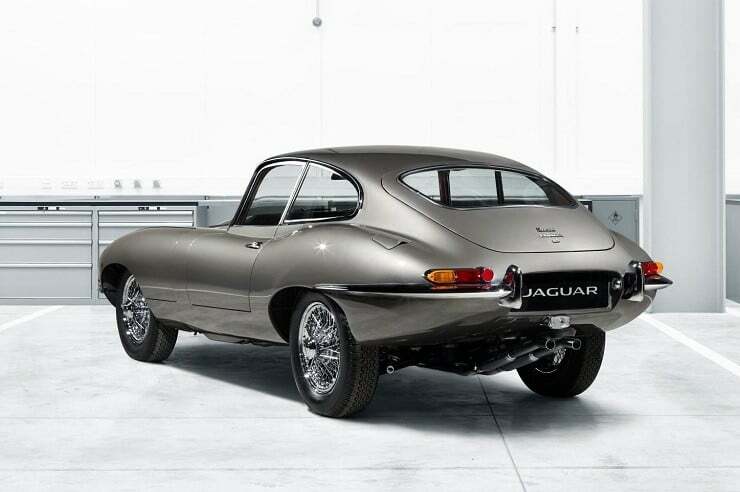 These supremely authentic restorations were facilitated by access to official resources and technical personnel directly from build records stored in the Jaguar Heritage Trust. 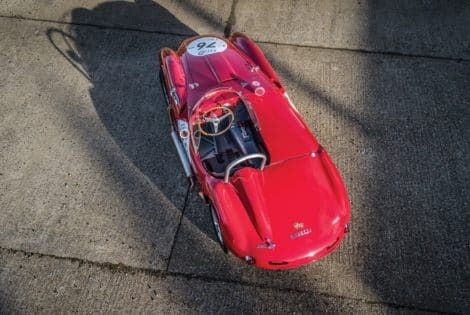 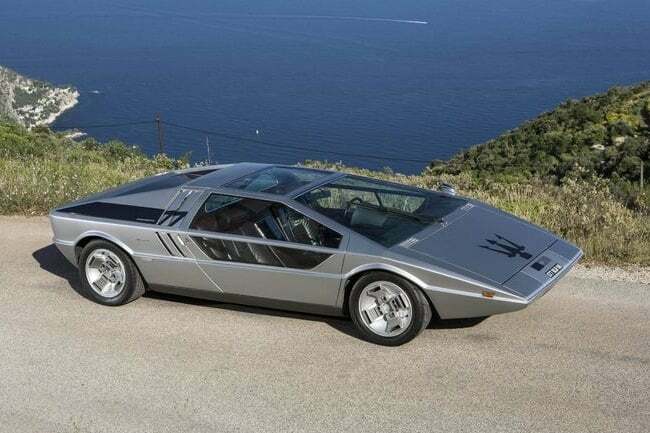 These rear-wheel drive automobiles can raise a top sped of 150 mph and hit 0 to 60 in a flat 7 seconds.